Out with the bad energy, in with the good! 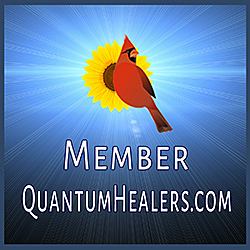 Khi Armand, a specialist in space clearing with expertise in rootwork and shamanism, offers a fantastic illustrated guide to help laypersons diagnose and resolve energetic issues in their home, office, or any structure. He reveals the most effective methods for space clearing, including divination and consciousness-shifting; explains how to form a relationship with your space as a spiritual entity; lays out a variety of purifying techniques including smudging, asperging, floorwashing, and visualization; and divulges many other ideas for protecting and blessing your environment. Peppered with tales and anecdotes from his practice, Clearing Spaces is a toolkit in book form for having a happy home full of positive, productive vibes. 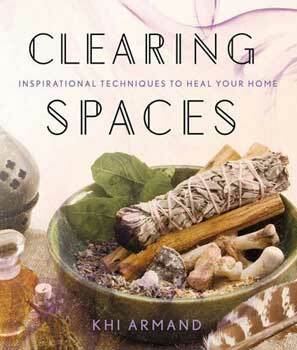 Source: Clearing Spaces by Khi Armand [BCLESPA] – $14.95 : Magickal Products, Crystals, Tarot Decks, Incense, and More!